Jake is joined by gifted rival pilot Lambert and 15-year-old Jaeger hacker Amara (Cailee Spaeny), as the heroes of the PPDC become the only family he has left. Rising up to become the most powerful defense force to ever walk the earth, they will set course for a spectacular all-new adventure on a towering scale. 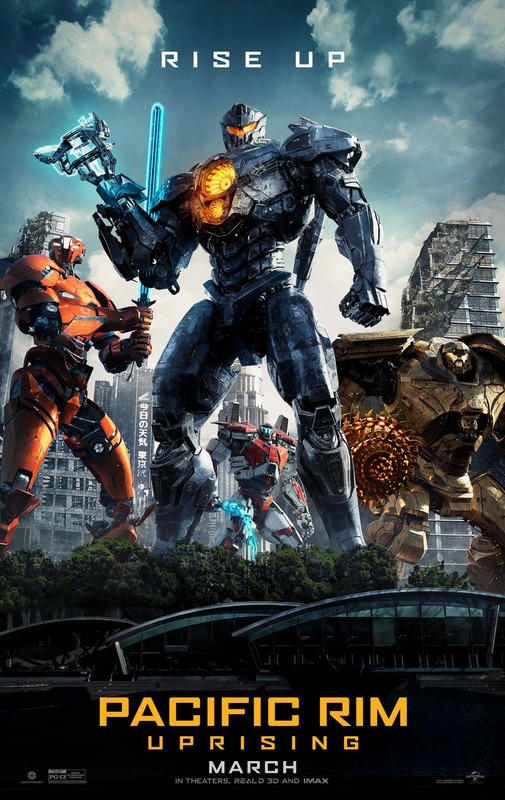 Was seeing Pacific Rim: Uprising in IMAX 3D, IMAX 2D, 3D or 4D worth the cost?